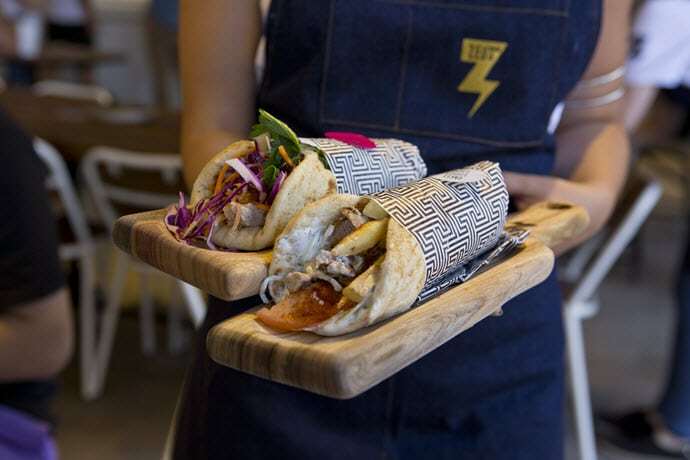 Greek street food at its best in Sydney! Until now, Melbourne has laid claim to a Greek doughnut food truck, but get excited people, because that’s all about to change. Since launching their first bricks and mortar in Melbourne, Lukumades has now set their sights on Sydney and it might just save the slump that is winter. 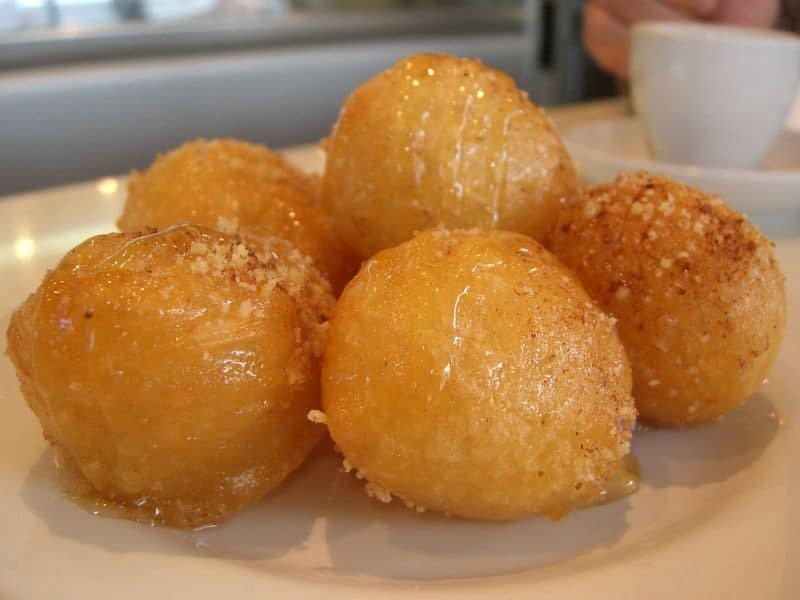 In case you’ve been living in a hole, loukoumades are the Greek take on doughnut holes, and because they’d never do things by halves, they’re seriously pimped out. We’re hoping that when the the food truck does make the trip up to Sydders, it’ll be serving up fan faves like the all-timer (with honey and cinnamon) as well as the tella classic (with Nutella and crushed biscuit), and oreo balls (with melted milk chocolate, crushed oreos, cookies and cream AND gelato). That’s not even everything on the menu—we know, it’s alllllmost too much. Jokes, it’s perfect.